On Monday, September 14, 2015, Ahmed Mohamed (a 14-year old Muslim high school freshman in Irving, Texas) constructed a digital clock at home and brought it to school to show his teacher, only to then be arrested on suspicion that he had built a bomb. A media firestorm erupted, decrying the arrest as a two-fronted attack on Muslims and on engineering mindsets. The internet lit up with support for Ahmed, including from U.S. President Barack Obama. 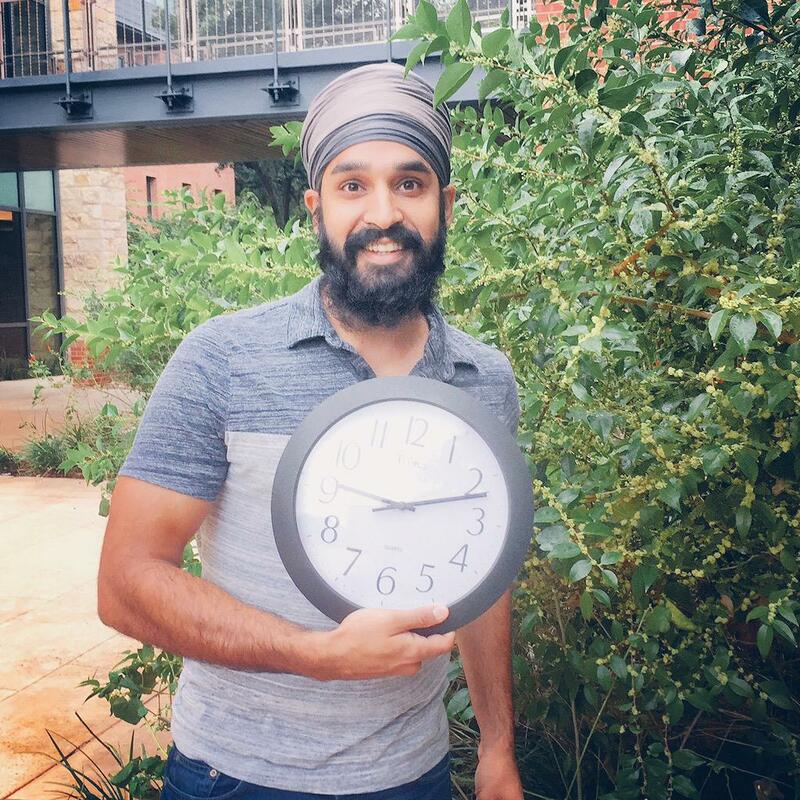 The hashtag #IStandWithAhmed began trending, with engineers posting their praises for Ahmed’s technical work and their own projects as a form of endorsement. Additionally, when asked, Ahmed mentioned that MIT was his “dream school”, and Professor Chanda Prescod-Weinstein extended an invitation for him to visit campus. In support of Ahmed, hackers constructed their own digital clock display, and hung it over a banister in Lobby 7 on Friday, September 18. The working digital clock had a #IStandWithAhmed banner beneath as well as exposed breadboards and circuitry on the reverse. The hack remained up until approximately 12:40PM. This entry was posted in Media Hoaxes on September 20, 2015 by ab. Old friend of the show Robin Fisher makes videos from a religious point of view – and does a good job. This entry was posted in Political Theater, Power Structure on September 20, 2015 by ab. This entry was posted in Audiochats on September 20, 2015 by ab.